The Game Awads 2018's live viewership doubled, with impressive numbers for the latest gaming-centric award show. The Game Awards 2018 doubled its viewership this year, with an audience that grew to over 26 million livestreams. 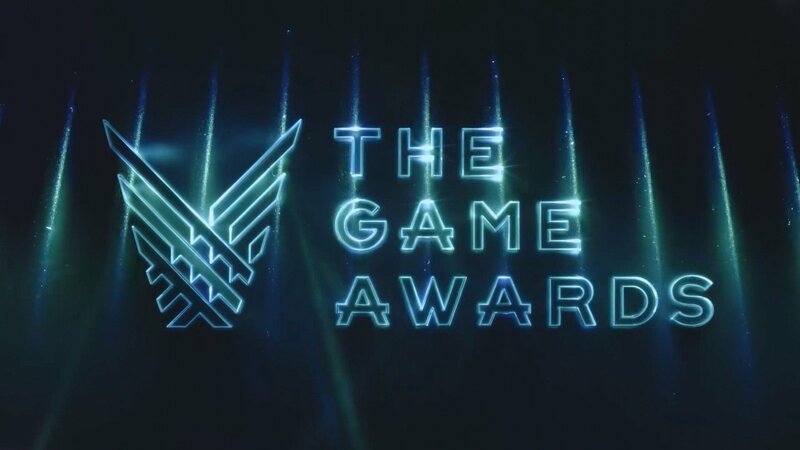 This year's presentation of The Game Awards had a massive number of viewers, as it attracted an audience that was up 128% from 2017's performance, which attracted 11.5 million livestreams. The show aired live from the Microsoft Theater on Thursday, December 6, and showed growth in all aspects, including social engagement, voting, and co-streaming. 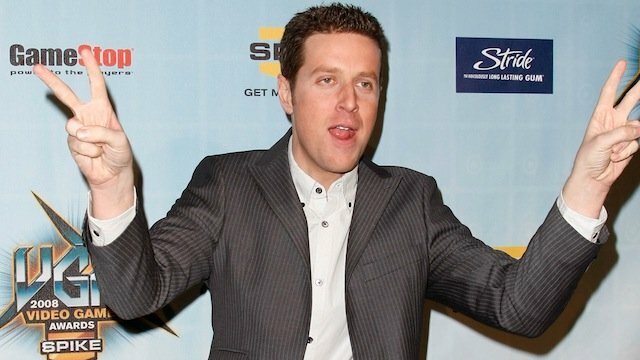 In fact, this iteration of The Game Awards became one of Twitch's biggest livestreams ever, peaking at 1.13 million concurrent viewers, doubling last year's numbers in its entirety. Peak concurrency for the show is at an estimated 4 million viewers, which is double than the number on YouTube compared to 2017. Frustratingly, however, The Game Awards was a long, sluggish march toward the end for many viewers, and featured some pretty awkward performances. Seriously, the stream is about 4 hours, including the pre-show, and it's just not very interesting to watch the award show drag on that long. Luckily, we put together plenty of coverage during the show that you can read instead, as well as a complete list of winners so you can see who won all the big honors. That's good. The show while it has it's bad moments is getting better.